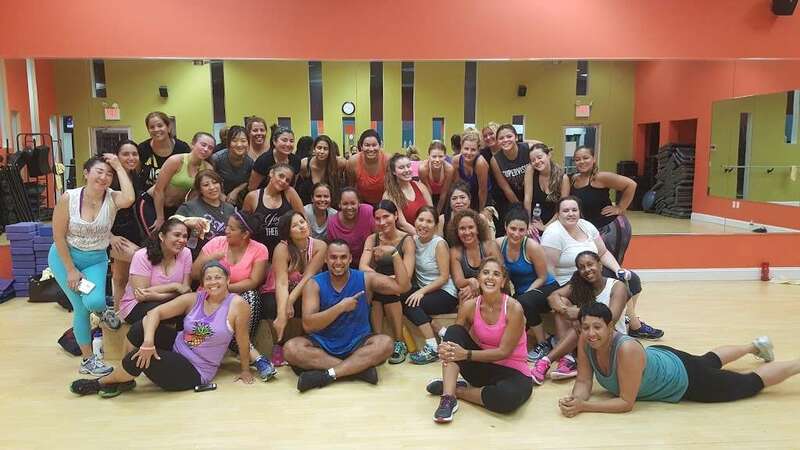 Fitness Factory Health Club is a business providing services in the field of Gym, Health, . The business is located in 521 River Rd, Edgewater, NJ 07020, USA. Their telephone number is +1 201-945-0900. 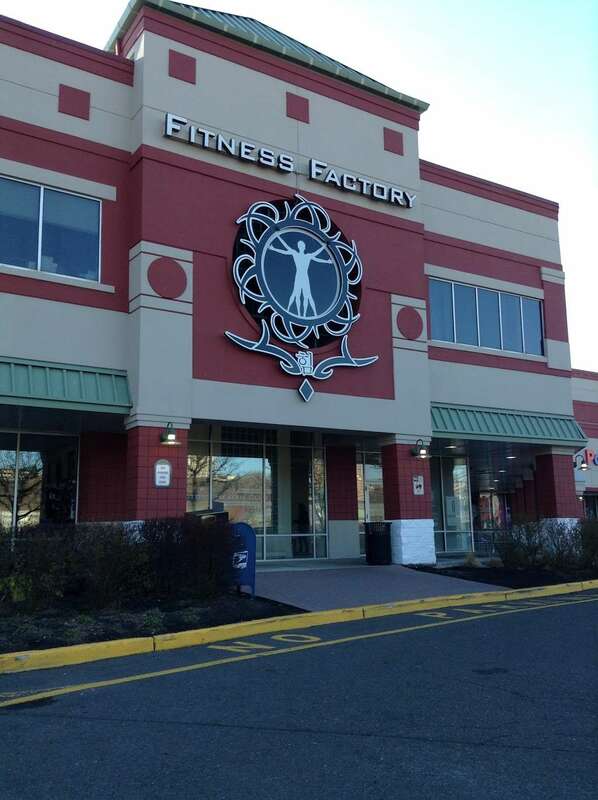 Fitness Factory Health Club is located in Bergen County of New Jersey state. On the street of River Road and street number is 521. To communicate or ask something with the place, the Phone number is (201) 945-0900. You can get more information from their website. You can review this Business and help others by leaving a comment. 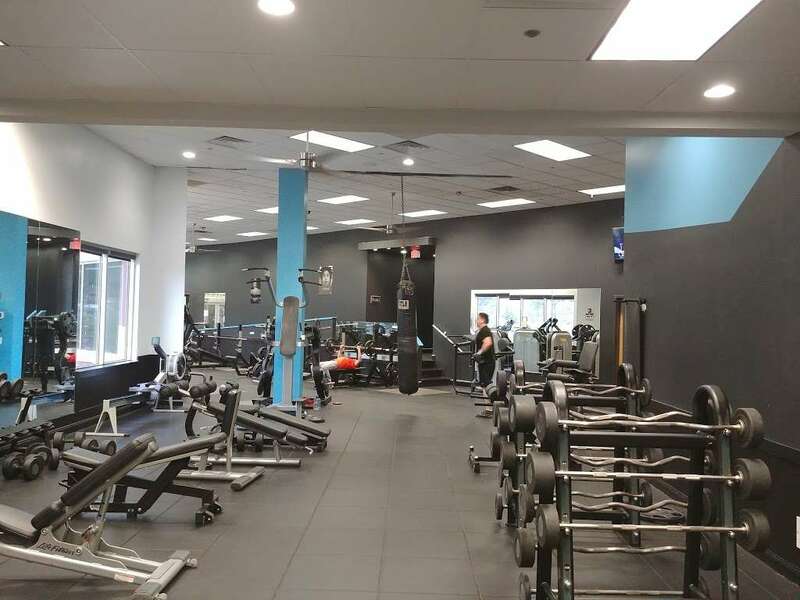 If you want to share your thoughts about Fitness Factory Health Club, use the form below and your opinion, advice or comment will appear in this space. 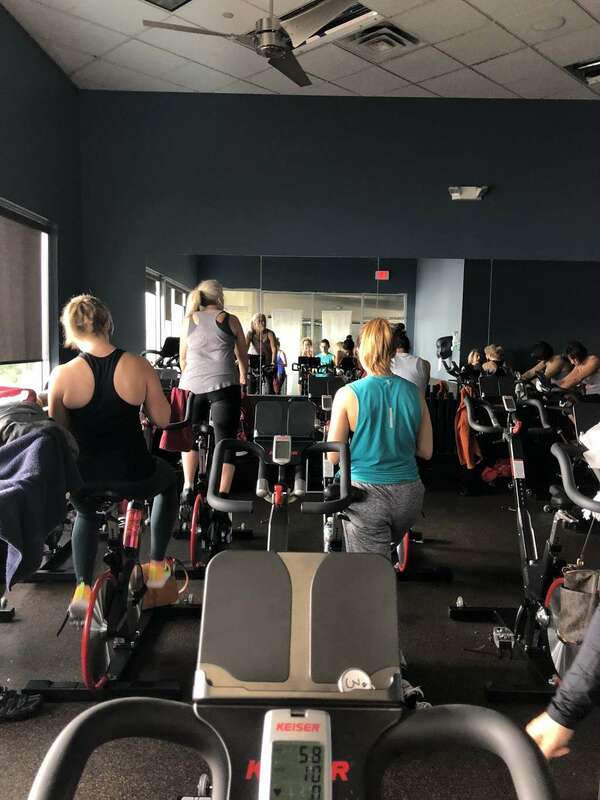 Fitness Factory Health Club is a fitness center with four NJ locations in Edgewater, New Providence, Palisades Park and Rockaway for your fitness and wellness. 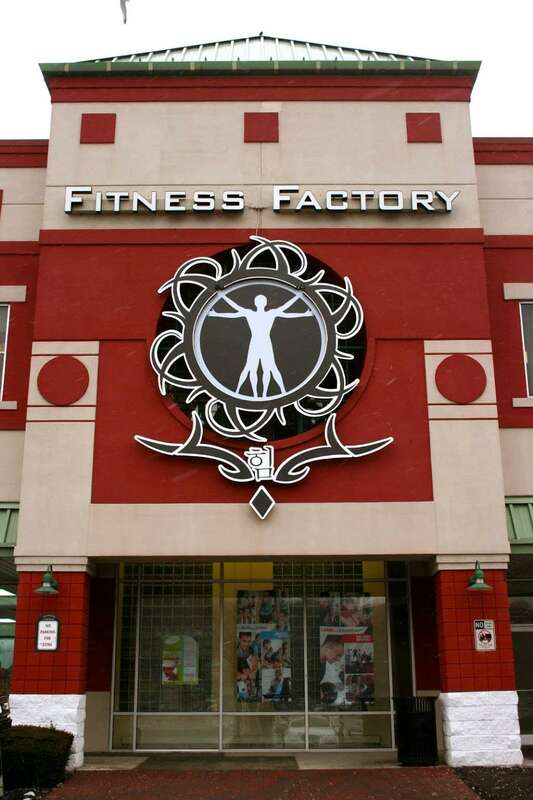 Do you own Fitness Factory Health Club? Claim your free page on Alignable and increase word-of-mouth referrals for your business. ... (201) 945-0900. Visit Website. 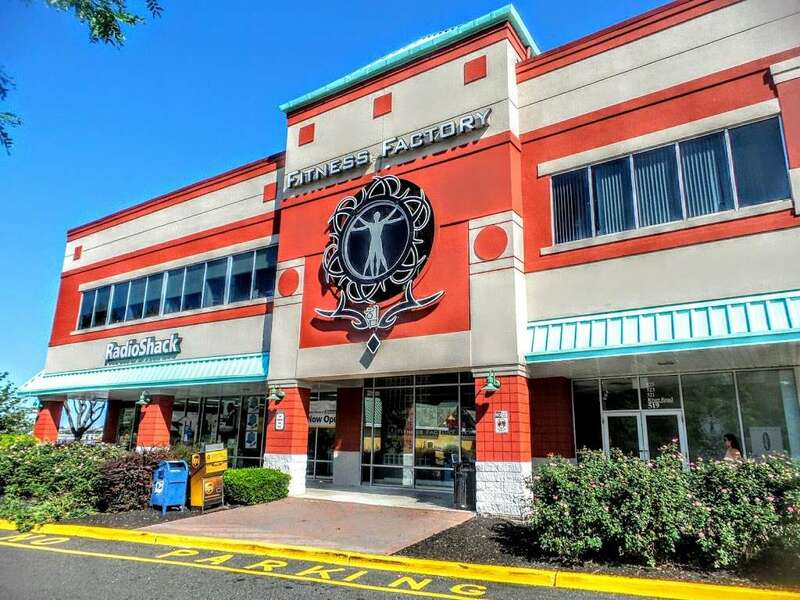 Become a fan to get the most updated news on our 3rd Fitness Factory Health Club located in Edgewater, NJ! Inside the Edgewater Commons with Bed Bath & Beyond, Staples and Outback. 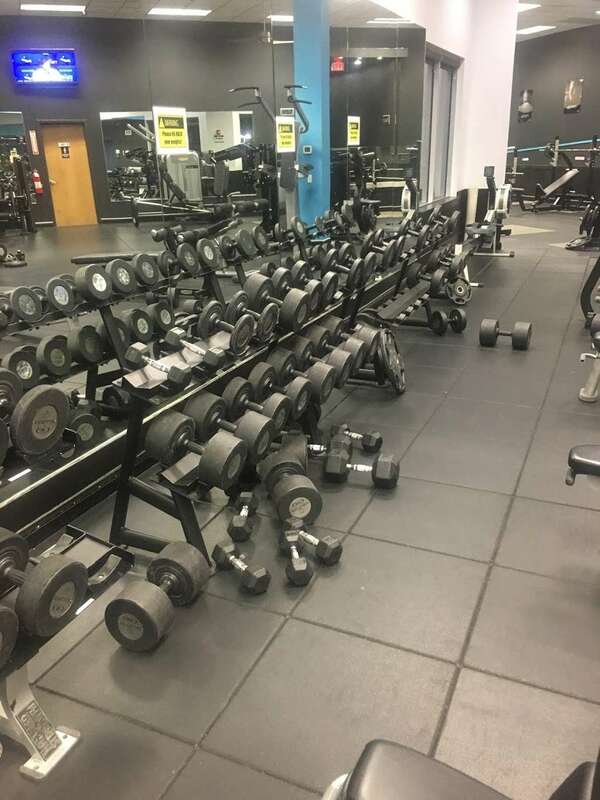 New York, NY; Fitness Factory; ... 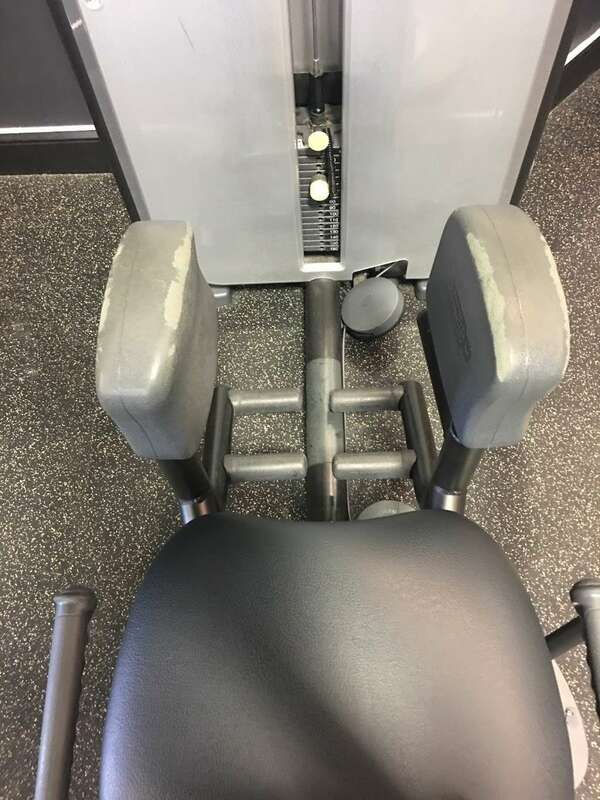 Fitness Factory Health Club. 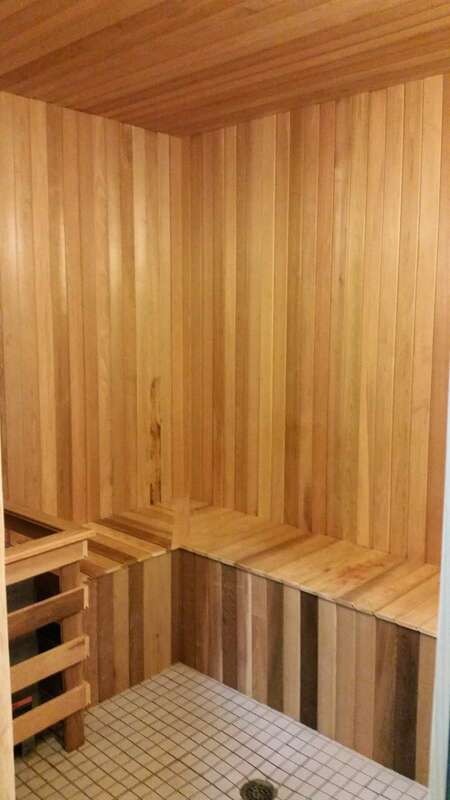 521 River Rd Edgewater, NJ 07020 (201) 945-0900. Exercise & Physical Fitness Programs. Website Services.